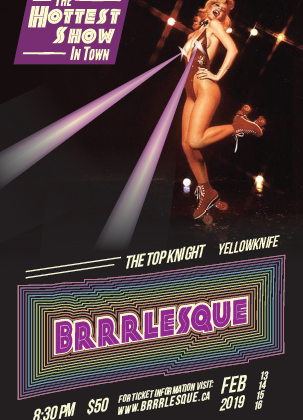 The hottest show in town is back, 1970’s style as Brrrlesque will be performing for the 8th time in Yellowknife after taking a one year hiatus. 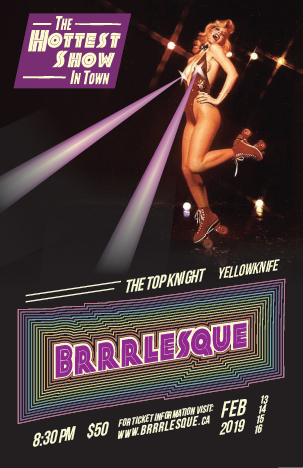 Brrrlesque will be performing at Top Knight for four straight nights from February 13th to the 16th from 7:30 p.m. to 11:30 p.m. Tickets for these shows will go on sale January 20th at noon. To buy tickets visit this link and make sure to buy them quickly because they won’t last long according to Producer and Co-creator of Brrrlesque, Camilla MacEachern. Glitter Section/Front Row Tables of 4 – $340. 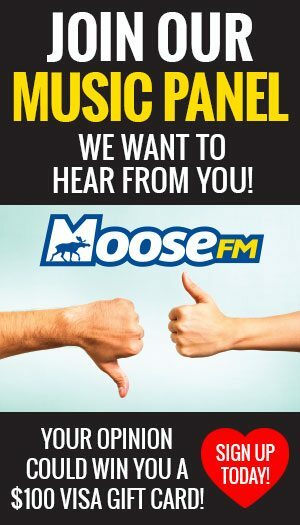 Heidi Kane, MC and occasional performer said the reasoning for doing this event ’70s theme was because of the variety of music you can get from that decade.